Whole Foods + Starbucks Giveaway! Giveaway time! Whole Foods recently contacted me asking if I wanted to do a giveaway on the blog for a giftcard. Who doesn’t need a little more cash to spend at Whole Foods? 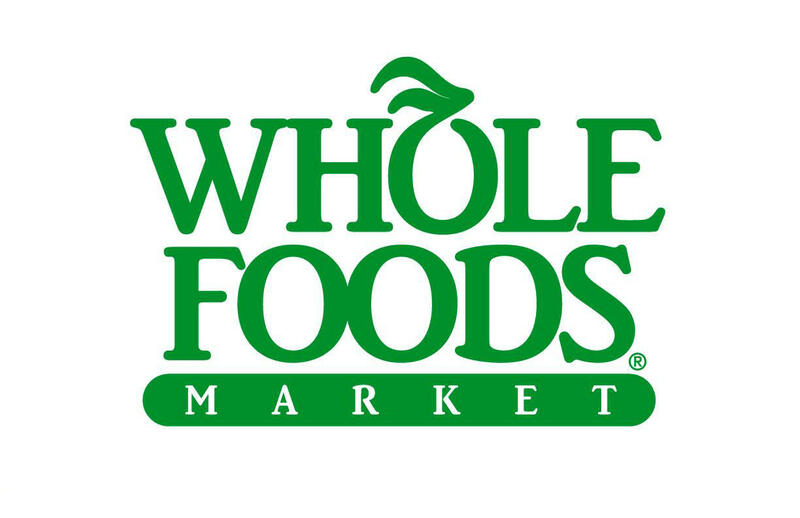 The card is good at any store, but if you are in the Los Angeles area, there is a new Whole Foods location in Tarzana opening up May 12th. Edited to add: I am also throwing in a Starbucks giftcard too! My fav Whole Foods product is Alba Kukui Nut body butter! Leaves my legs nice and moisturized w/a nice shine! Just found your blog about 2 months ago and love it! I absolutely love their enchiladas! 🙂 I treat Whole Foods as if it’s a restaurant. I love their salt collection & I also love their Green&Black Chocolate w/ almond. Wow, I don’t think I can pick a single favorite product. I’d have to go with their produce in general since it is always so fresh and wonderful! I go directly to the peanut butter. umm, YUM. i ❤ Whole Foods, probably a little too much. if i'm ever up in Tarzana i will have to check out the new location! I love picking up Honest Tea and checking out the bakery of fresh yummy bread, saldy Whole Foods is 45 minutes away, but I enjoy every monthly trip up there. I always go for the gelato bar. Whole Foods Pumpkin Seed Granola! Honest Tea juiceboxes = delicious! Whole Foods has been my fav market for many years period. A couple of fav items: organic plain yogurt and the olive bar!